By now everyone knows the basic facts of China's rise to pre-eminence over the past three decades. But how did this erstwhile sleeping giant finally manage to arrive at its current phase of dynamic growth? 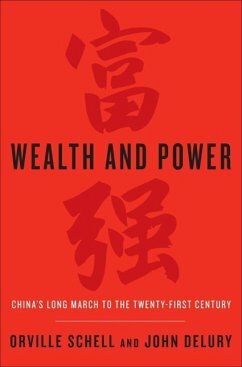 How did a century-long succession of failures to change somehow culminate in the extraordinary dynamism of China today? 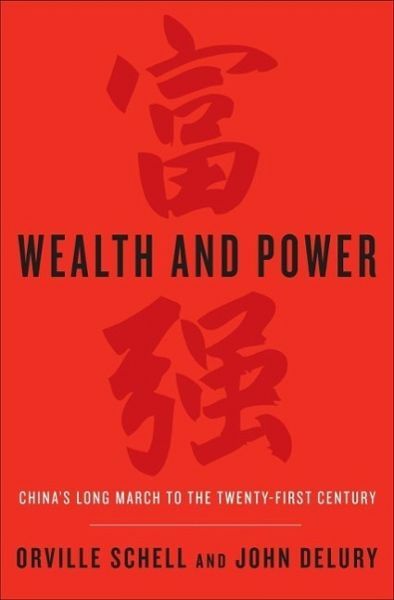 By examining the lives of eleven influential officials, writers, activists and leaders whose contributions helped create modern China, Wealth and Power addresses these questions. This fascinating survey moves from the lead-up to the first Opium War through to contemporary opposition to single-party rule. Along the way, we meet titans of Chinese history, intellectuals and political figures. By unwrapping the intellectual antecedents of today's resurgent China, Orville Schell and John Delury supply much-needed insight into the country's tortured progression from nineteenth-century decline to twenty-first-century boom. By looking backward into the past to understand forces at work for hundreds of years, they help us understand China today and the future that this singular country is helping shape for all of us.